Armorgard will be exhibiting at Troy Means Business 2017. 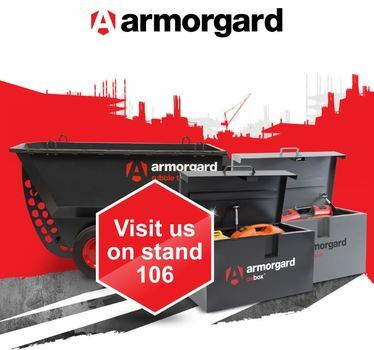 Visit us on Stand 106 on 27th of April at Silverstone Circuit, Northamptonshire. Come along and speak to our friendly team who will be there to offer you specialist advice on all our top products.